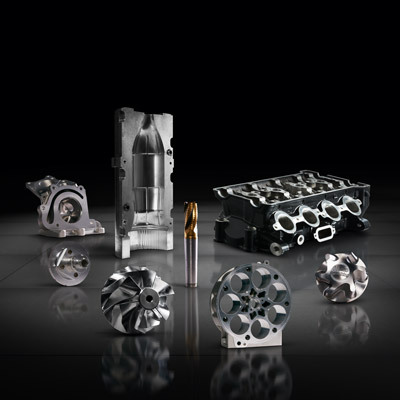 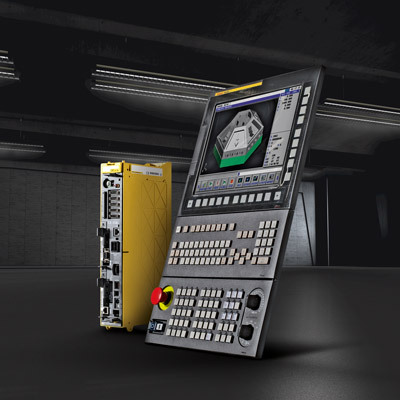 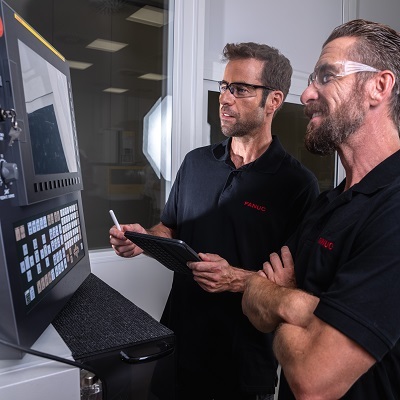 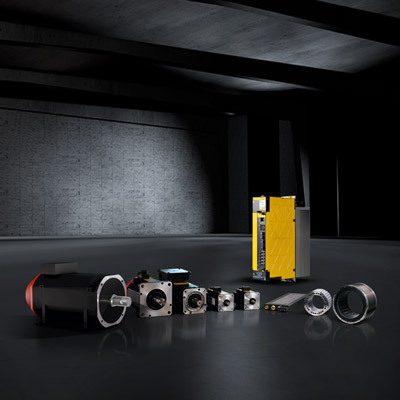 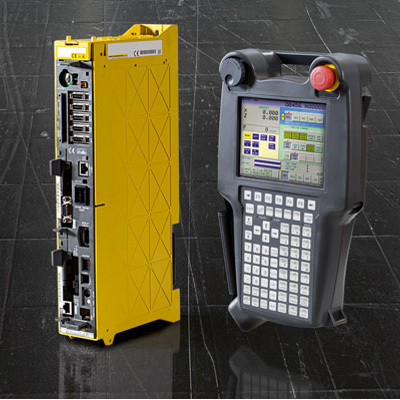 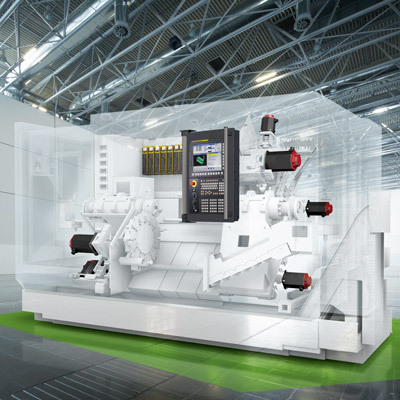 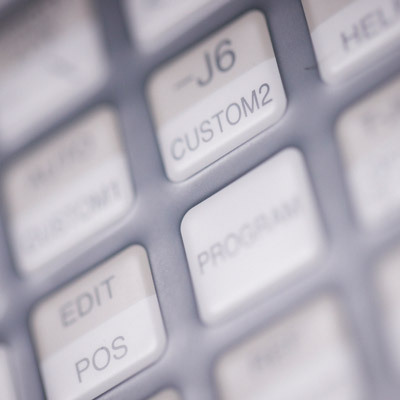 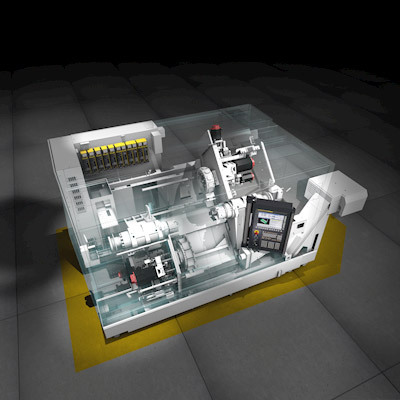 FANUC CNC provides the answer to demanding machining operations involving multiple axes and multiple path applications. 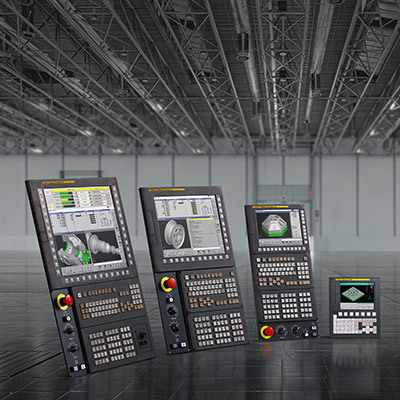 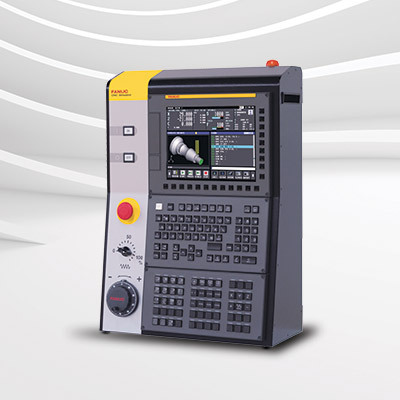 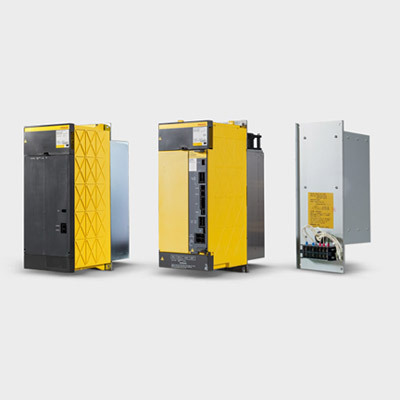 From very small to very large workpieces, from very soft to very hard materials, FANUC CNC provides the ideal balance between utmost precision, flawless surface quality and the shortest possible cycle times. 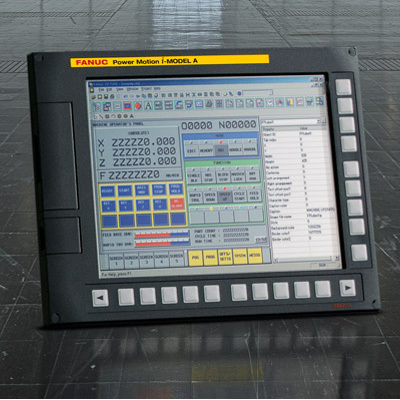 This translates into less non-productive time and eliminates the inaccuracies incurred in multiple-part set-up operations.